How do you stay ahead of rapidly increasing demand, largely driven by consumer use of mobile apps and video? You may be challenged to deliver the bandwidth that subscribers require. With Conterra Networks on your side, your customers can expect carrier-grade, fiber-based service that features high-bandwidth capacity and high-availability, now and into the future. 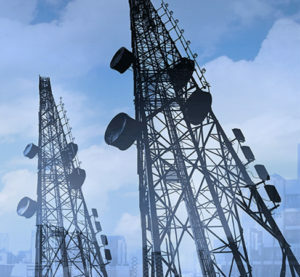 Conterra has been serving major wireless carriers for 15+ years with backhaul, front-haul and long-haul services.